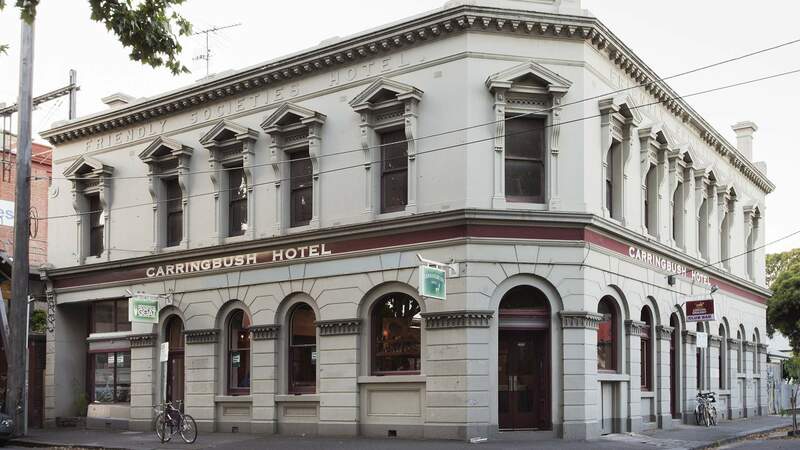 This 130-year-old pub is now slinging meat-free meals, wine on tap and more than 21 beers. 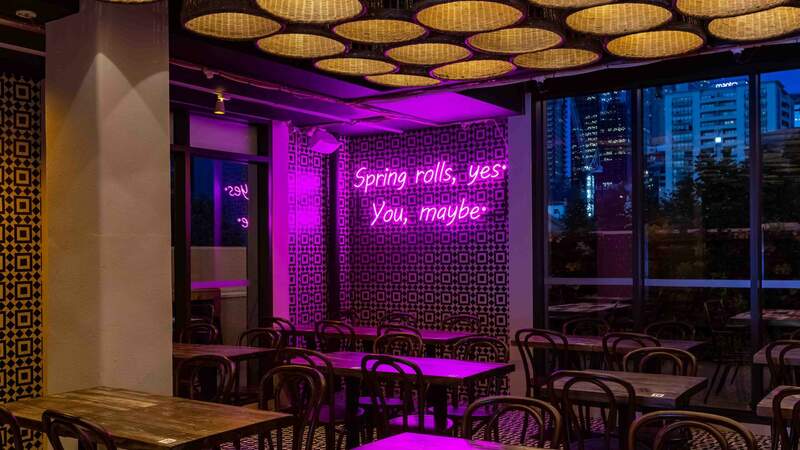 Here you can pair stunning city views with 90s pop-themed cocktails and fried chicken sangas till 3am. 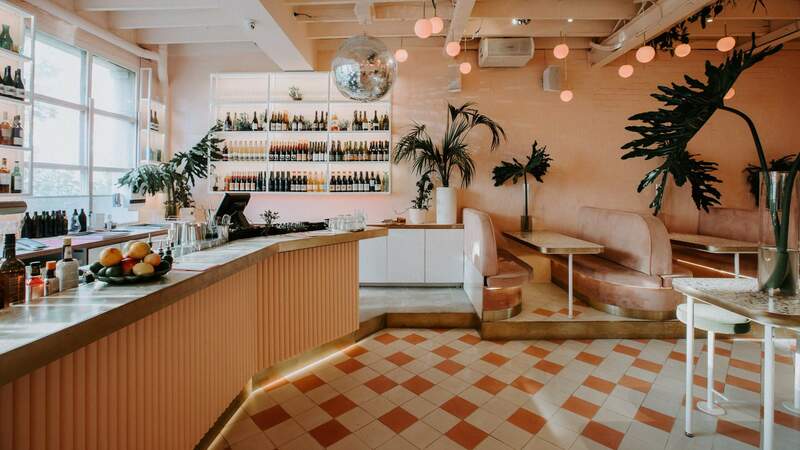 A retro disco dive bar with a vintage purple pool table, hot pink palm trees and a shrine to Cher. 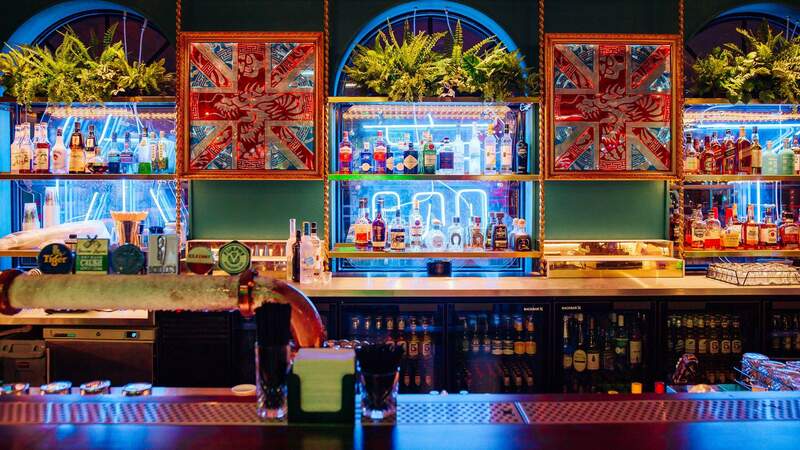 Richmond's Great Britain Hotel has been transformed into an all-occasions pub with a dog-friendly beer garden and lots of barbecued meats. 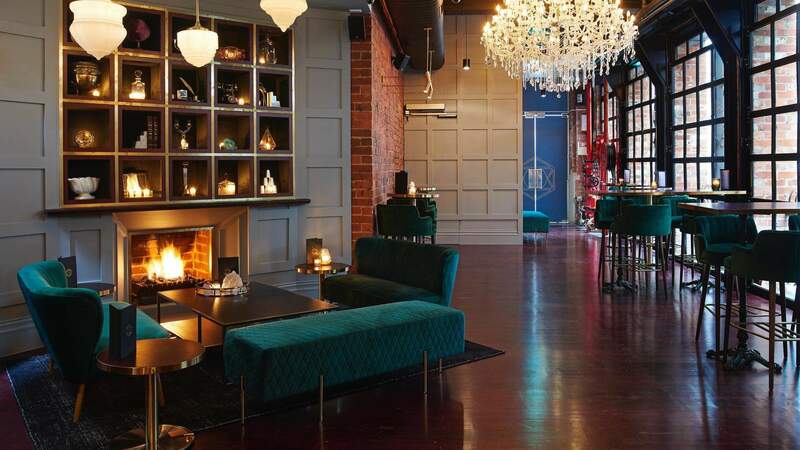 Do dinner and drinks down below before heading upstairs for a dance afterwards. 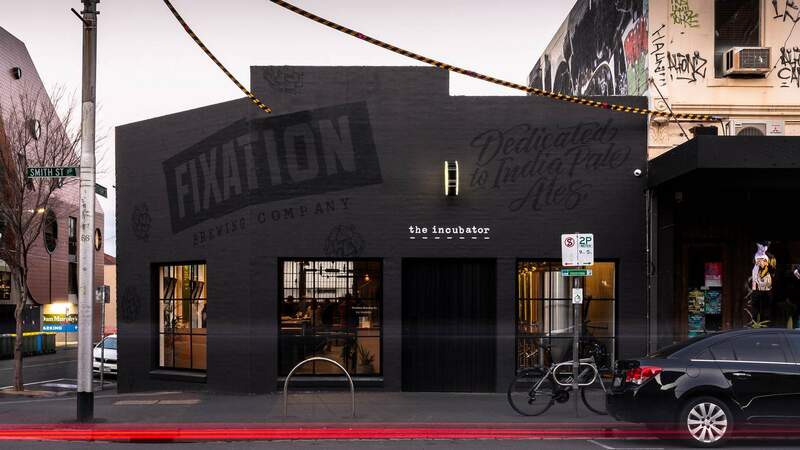 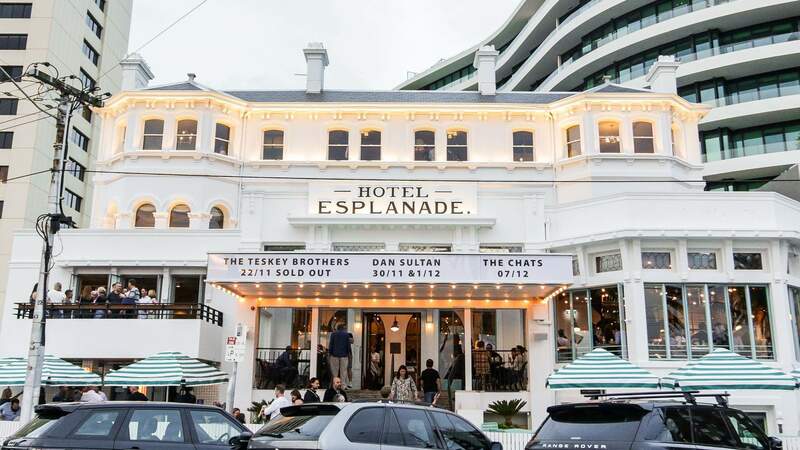 The Melbourne music institution has made its long-awaited return with an incredible refurb featuring 12 bars, two restaurants and three live music stages across its six levels. 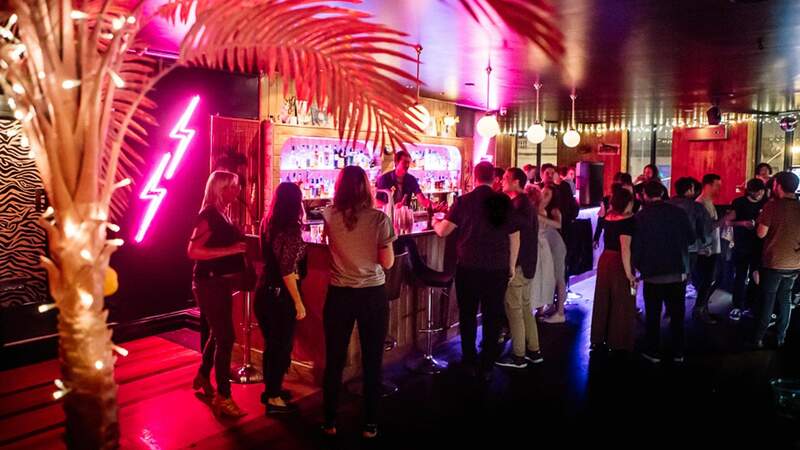 The CBD venue has reopened in a new and improved location complete with a hidden drinking den. 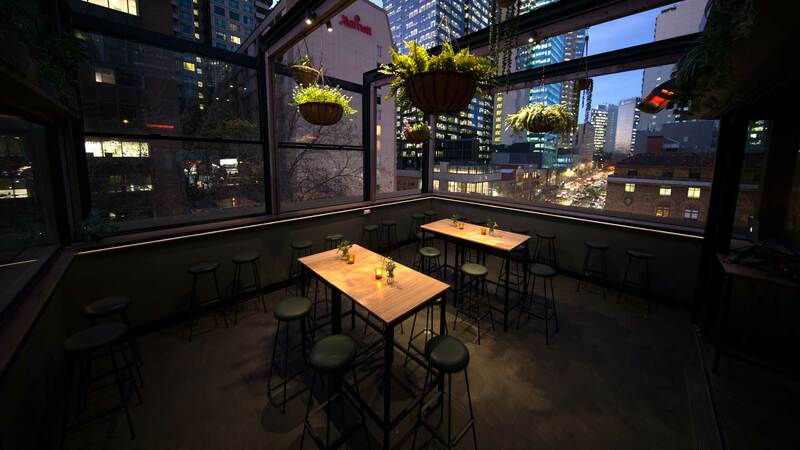 An affordable Southeast Asian eatery and bar with a covetable CBD rooftop. 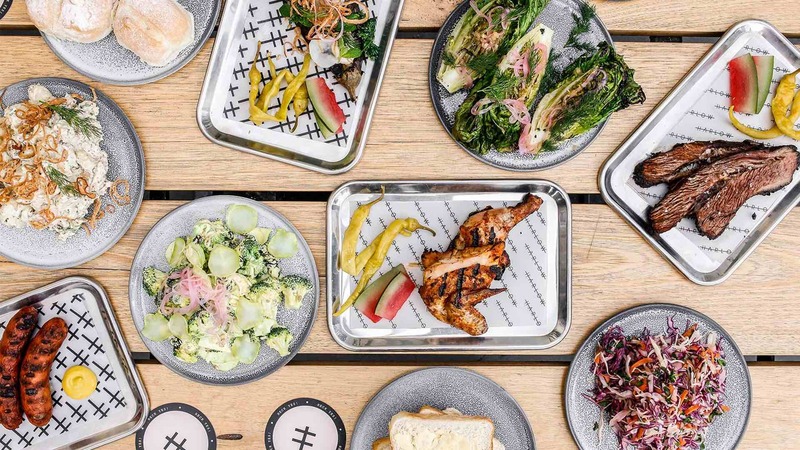 Windsor's fun Mexican-inspired pizzeria and tequila bar. 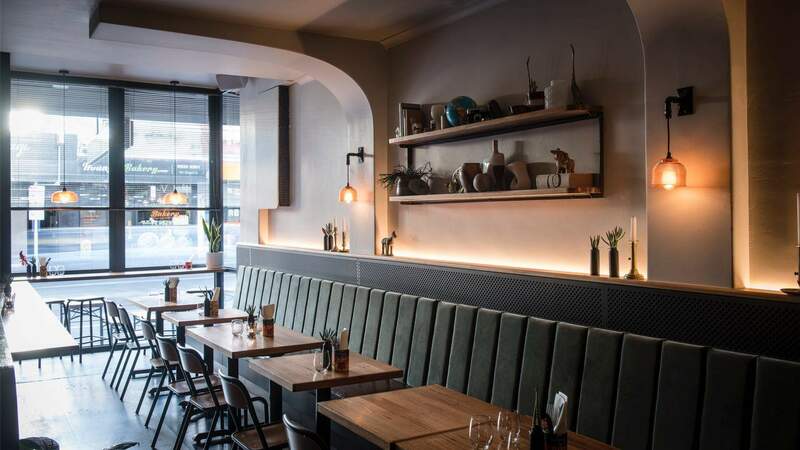 This little Richmond eatery is slinging meatball katsu-sandos, donburi bowls, cocktails and rare Japanese sake. 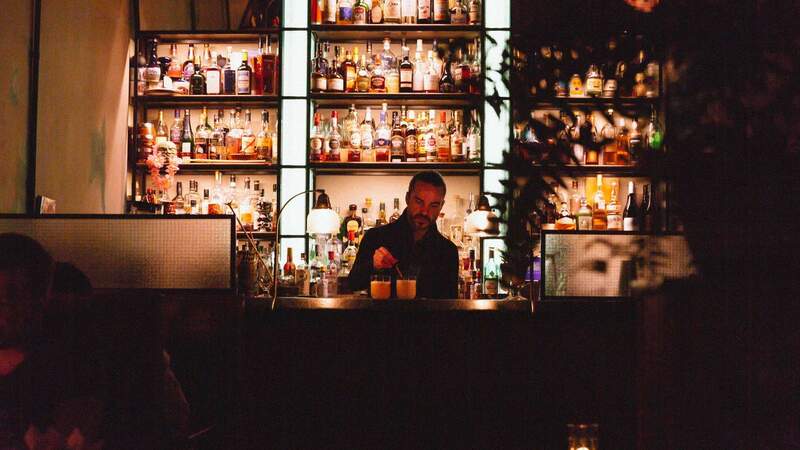 An adults-only arcade bar offering vintage games, prizes and alcoholic bubble tea until 3am. 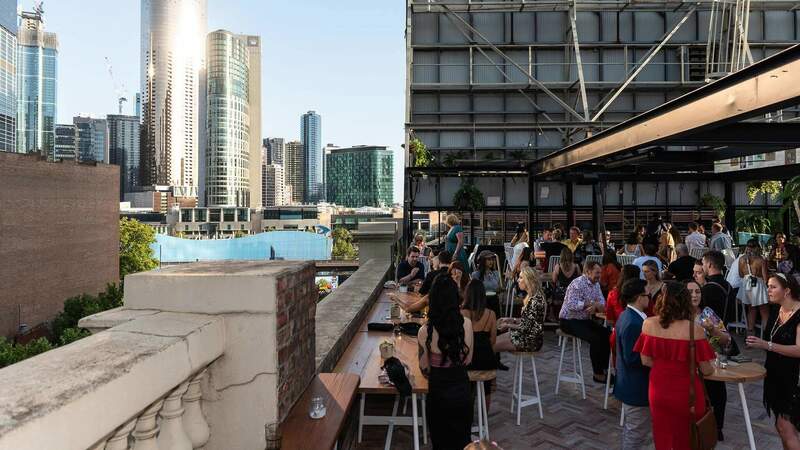 The Spanish restaurant's rooftop serves up Catalan toasties and gin cocktails under the CBD stars. 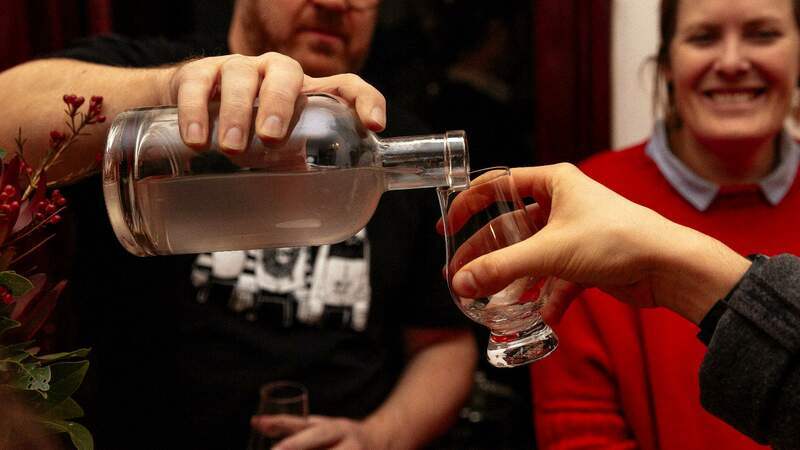 A tiny CBD gin distillery that open its bar three nights a week. 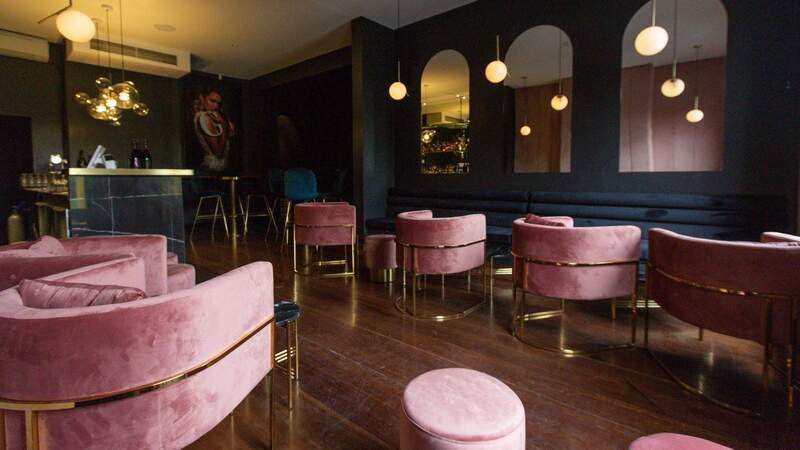 A plush two-storey cocktail lounge with a secret basement bar, fireplace and boozy brunch sessions. 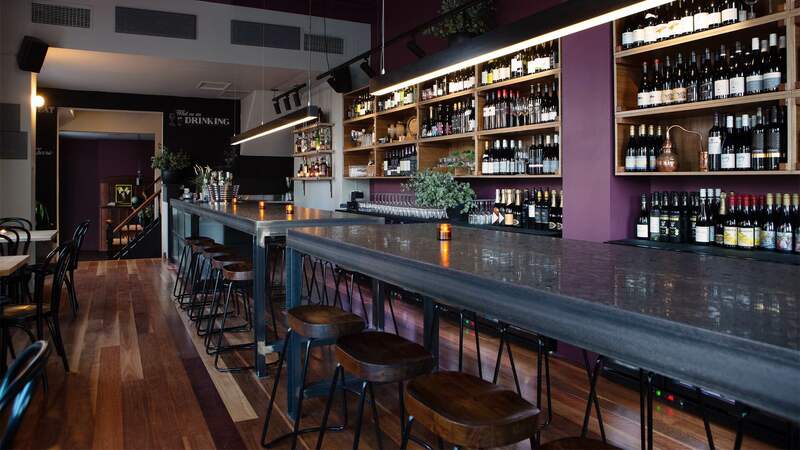 A cosy Ascot Vale local with a strong selection of pizzas and 150 wines. 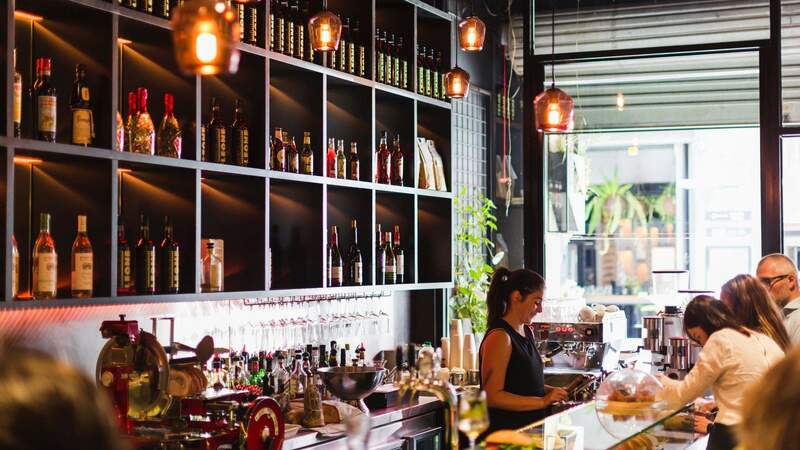 A tiny laneway bar serving up panini and coffee by day, and cicchetti and spritzes by night. 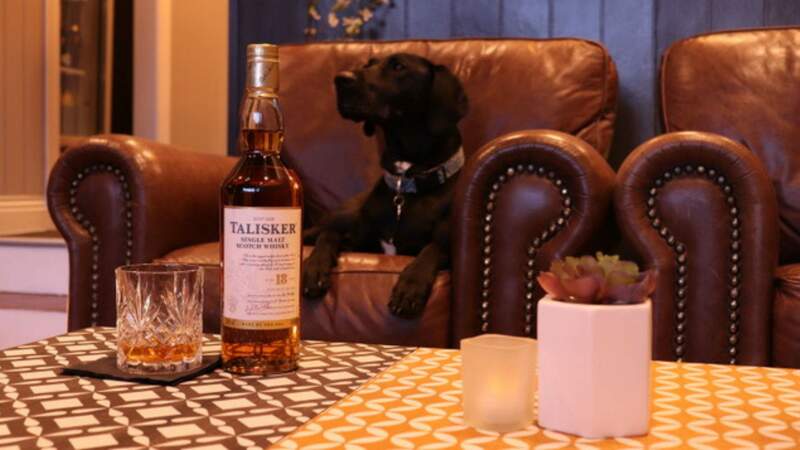 The Tipsy Cow Malt & Vine Co.
A neighbourhood bar that loves whisky and dogs. 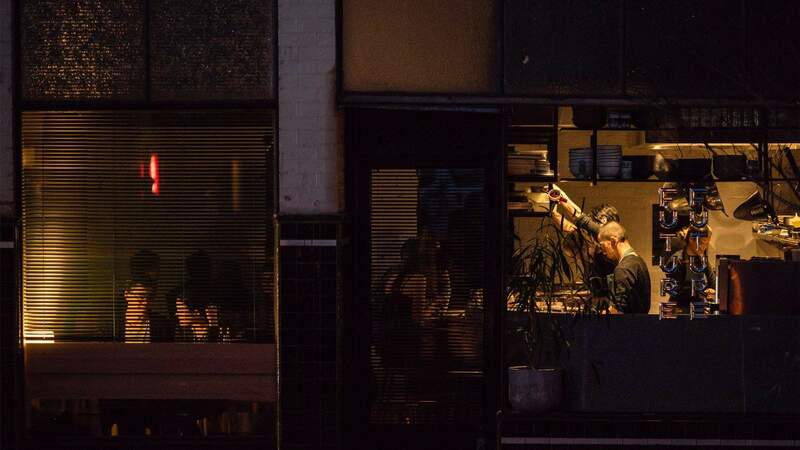 A dumpling, cocktail and 200-strong rum bar tucked down a CBD laneway. 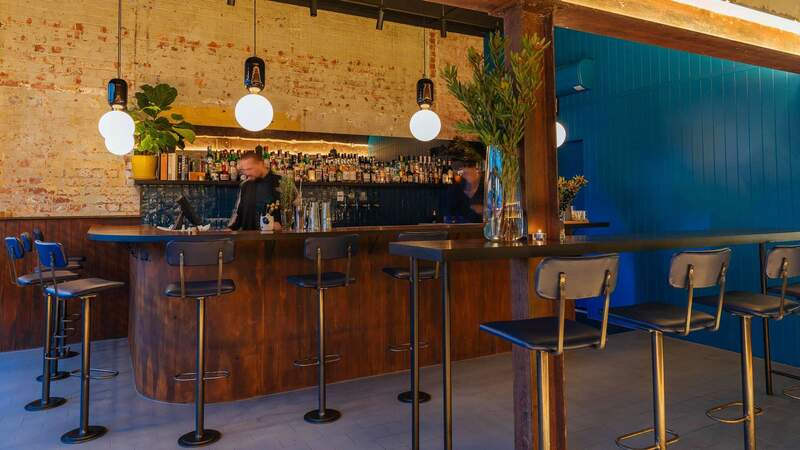 This sophisticated Prahran bar offers a reprieve from the hustle and bustle of Chapel Street.